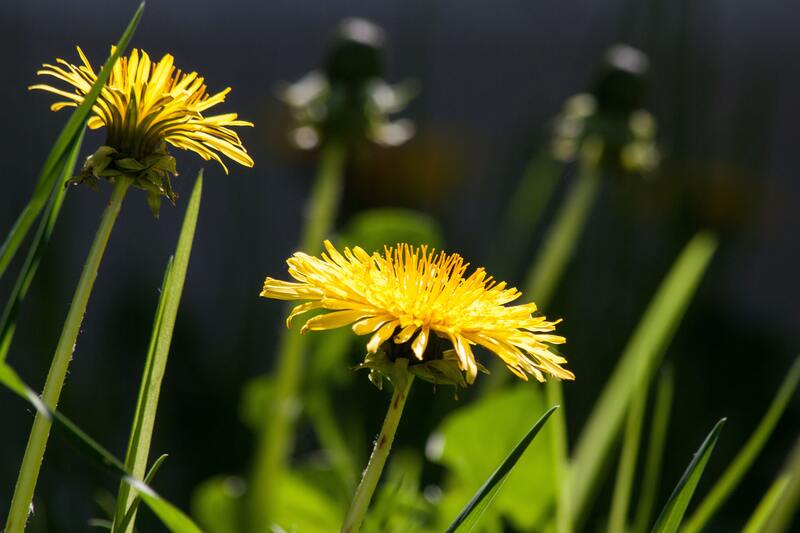 Thompson & Morgan pride themselves on offering the best plants that will give superb performance in all of our gardens. 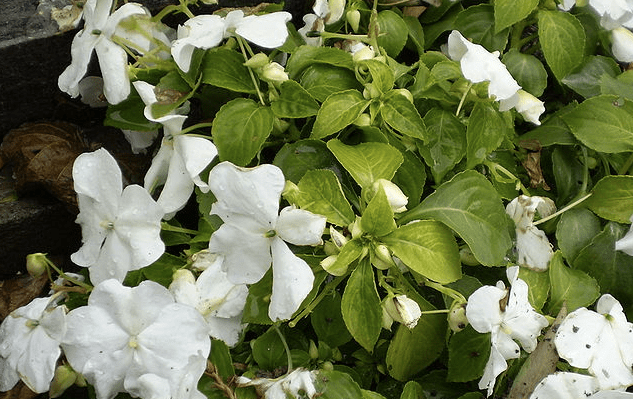 That is why they have issued advice to avoid Impatiens Walleriana this year in light of the downy mildew attack which has been decimating plants over the last couple of years. Busy Lizzies (walleriana types) have been the number one bedding plant over the last 30 years due to its guaranteed performance no matter what summer weather comes our way. However, all this has changed in the last two years due to the devastating Downy Mildew types 2 and 3 this defoliates the foliage and flowers within 2 weeks generally from late June/early July and therefore giving no colour for the rest of the season. Due to this disappointment Thompson & Morgan has decided to drop all walleriana types (as this is the only strain that succumbs to the mildew) from their range. With sales in excess of £1,000,000 it would have been an all too easy to carry on offering their best selling bedding plant but they want our customers to be completely satisfied. However, for Imaptiens lovers, all is not lost…Thompson & Morgan have no hesitation in recommending New Guinea Impatiens ‘Divine’, which will soon replace impatiens walleriana. The colour range, at this time, may not be as diverse, as it is not as comprehensive as the walleriana types, however, this is no different to when they started selling impatiens walleriana over 30 years ago. T & M’s main tips to customers would be to grow the plants in a 3” pot and not to plant them in the garden until (at least) the first or second week of June as the new guinea impatiens tend to be more susceptible to the cold in the early part of the season, however, once they are established you will not know the difference. Thompson & Morgan has purchased all the seed that is available and anticipate that they will be sold out of plants before the middle of March. New Guinea Impatiens ‘Divine’ does not produce seed easily which is a benefit to the home gardener as this allows the plant to produce more flowers. Unfortunately, it does increase dramatically the price of the seed and therefore the plant costs. With this in mind Thompson & Morgan are pleased to offer an introductory price of 36 plants for £6.99, or 72 plants for £9.99. One of their competitors is selling 72 plants for £24.46, if they can supply it! Please do not risk growing any impatiens walleriana – you will only be disappointed!